A student of Maria-Theresa Duncan, Ms. Kay Bardsley, one of the founders of Isadora Duncan International Institute, describes about Isadora's first dance school and pupils in Grunewald, Germany. 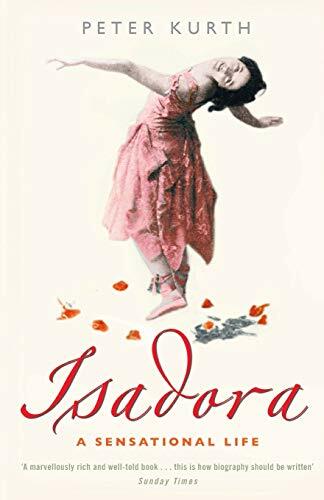 A chronological and definitive biography of Isadora Duncan by Fredrika Blair who had a close association with Anna Duncan and many Isadora's acquaintances. Foreword by Walter Lippmann / Introdution / Alexander the Great / Casanova / Christopher Columbus / Mahomet / Lola Montez / Cagliostro (and Seraphina) / Charles XII of Sweden / Napoleon I / Lucius Sergius Catiline / Napoleon III / Isadora Duncan / Woodrow Wilson. The catalogue of the exhibition "Isadora Duncan -Modern Dance; from the Mythology to the Future" at Tama Art University Museum, Japan. The exhition was held from Sep. 9th to Oct. 22th, 2000. This catalogue includes the works of Antoine Bourdelle, Gordon Craig, Valentine Lecomte, Jules Grandjouan, Van Saanen Algi, Leon Bakst, Dunoyer De Segonzac, Jose Clara, Abraham Walkowitz, Dame Laura Knight, August Rodin, and posters. Cf. Dr. Jeanne Bresciani is the artistic director of Isadora Duncan International Institute. Broske, Janet R. Davidson, Andrew. Horn, Jennifer Van. Menefee, Ellen A. 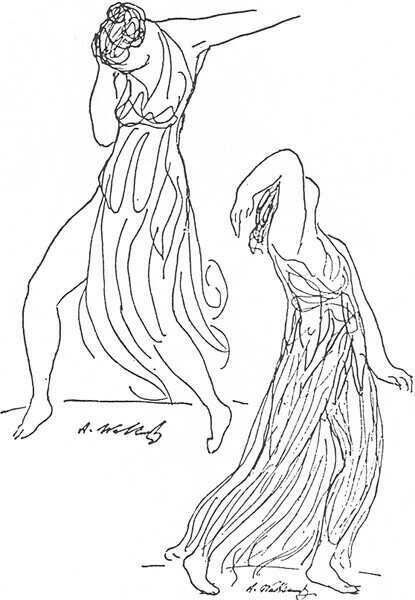 University of Delaware had an exhibition "Line Dance: Abraham Walkowitz Drawings of Isadora Duncan" in 2000. This is the catalog of the exhibition including many drawings of Abraham Walkowitz. The University Museums Publications still sells this catalog. Ann Daly received the Outstanding Publication Award from the Congress on Research in Dance with this book. 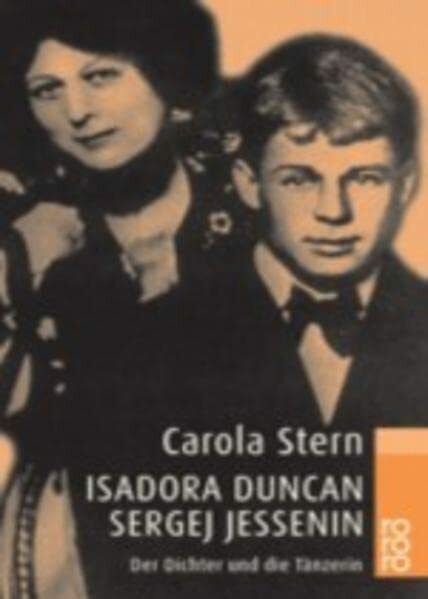 A biography of Sergei Esenin including the life with Isadora. This book is a comparative dual biography of Isadora Duncan and an American Impressionist Painter Mary Cassatt. Isadora went to Egypt in 1910 at 33 years old, and Mary went to Egypt in 1911 at 56 years old. Millicent says that Isadora Duncan and Mary Cassatt "never actually met, but if they had met, they would have looked at each other with total incomprehension: Cassatt, the self-contained, very private genius; Duncan, whose whole life was an oupouring of self, with no holds barred, trailing scandals in her wake. This is an amazing pair of life stories fused together with the utmost sympathy and intelligence." 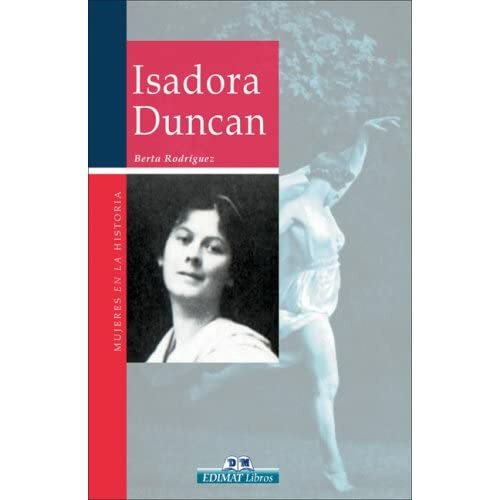 A Biography of Isadora Duncan including many rare pictures, drawings, and performance programs of Isadora Duncan and her students. 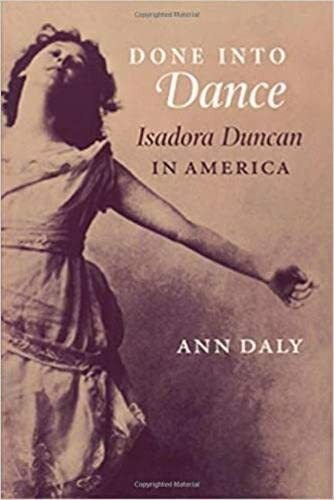 One of the authors Doree Duncan is a grandniece of Isadora Duncan; she is the daughter of William B. Seligmann and Ligoa Duncan and granddaughter of Raymond. In this fascinating biography, the life of dancer Maria Theresa Duncan is chronicled by a close friend, Madame Pamela DeFina. Pamela has done a book presentation -Ateliers de Danse-centre de danse-Paris, France. Gedeon, Dienes. Gremlicova, Dorota. Lakhuti, Giv. Maya, Dienes. and Vitanyi, Ivan. An American lawyer, Howard Holtzman, is a collector of Isadora Duncan. He has collected her items since he read My Life in 1928. This is his collection catalog. Cf. UCLA Library acquired his collection in April 2006 (The News). 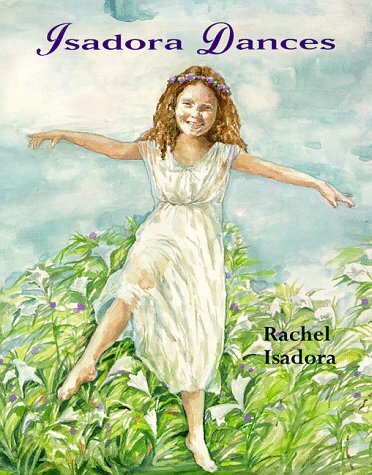 A full-color picture book tells the life of Isadora Duncan. 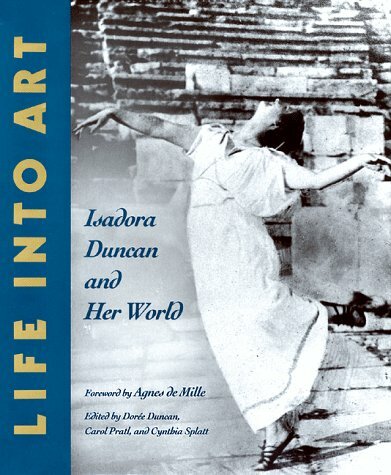 A Biography of Isadora Duncan, including many pictures. 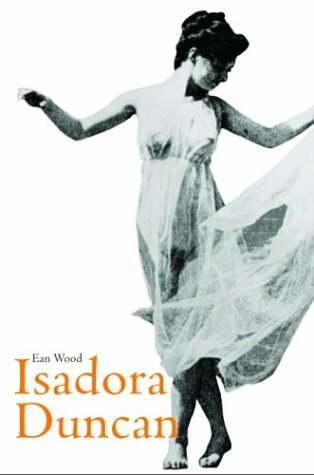 A chronological biography of Isadora Duncan. This book cites 72 books. Cf. Amazon.com Inside Search! 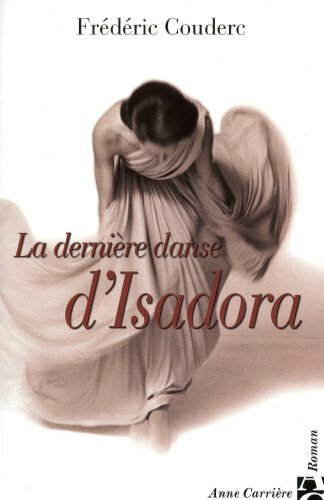 Very usuful webpage to find phrases in Isadora: A Sensational Life. C1. Slow Movements: Preparatory Exercises / Basic Arm Movements / Reclining and Rising / Two "Tanagra Figures"
C8. The Polka: Basic Polka / Polka with Handkerchief Gesture / Complete Polka with Handkerchief Gesture / Polka Through the Center / Reigen (Ring) with Slide Polka / Meander with Exit / "Brother Polka" for Partners / "Barrel Polka"
C10. Choreography for Young People: "Little Parade" / "Over the Scarf" / "Roundelay" / "Under the Scarf" / "The Cradle Lullaby"
An Anna and Irma Duncan's student Julia Levien introduces an easy to follow guide to Duncan technique including five original Duncan Dance repertories. Cf. A third-generation Duncan Dancer, Ms. Julia Levien (1911-2006) made her professional debut with Anna Duncan and joined the tour of the Moscow Duncan Dance Company, conducted by Irma Duncan. Ms. Levien formed the Contemporary Duncan Dancers with Ms. Mignon Garland and Ms. Hortense Kooluris in the 1940s and taught Duncan Dance in London, Paris, and USA..
Ms. Levien passed away at her home on Roosevelt Island on Sept. 3rd, 2006. Julia Levien Memorial Tribute was held by The Julia Levien Memorial Tribute Committe, consists of Lori Belilove, Jeanne Bresciani, Mark Fiedler, Catherine Gallant, Beth Jucovy, Judith Landon, Adrienne Ramm, Shirley Romaine, Cherlyn Smith, and Mark Trider, on June 23, 2007 at Buttenwieser Hall in New York City. IV. Waltzed by Brahms [Margot]: "Impatient Heart" / "Invitation" / "Couples"
V. Tchaikowsky "Symphony Pathetique" [Julia]: 2nd Movement "Con Grazia" / 3rd Movement "Con Brio" / 4th Movement "Adagio Lamentoso"
The Cover Picture was taken in 1913 in Paris. Publisher Comments: An appreciation of one of the 20th century's most significant artistic influences. A Main Selection of the Dance Book Club. 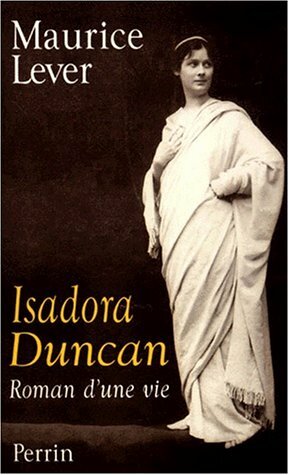 This book contains a great chronology and bibliography of Isadora Duncan. Foreword by Alonzo King. 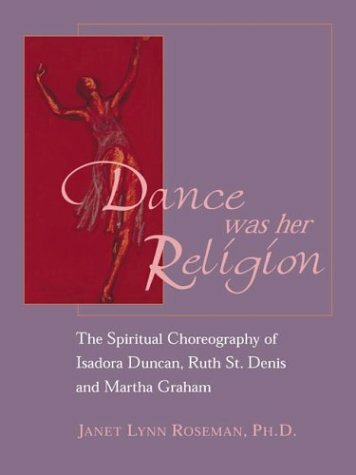 This book describes the religious and spiritual aspect of dance and contains many quotations of Isadora, Ruth, and Martha. About 50 pages are using to describe Isadora Duncan. Isadora Duncan and Nijinsky, Pavlova, Duncan: Three Lives in Dance, edited by Paul Magriel, include this article. McVay met many Isadora's and Esenin's friends and acquaintances such as Ilya Shneider. McVay tells the relationship between Isadora and Esenin. He says, "Although Isadora and Sergei lived tragically "absurd" lives, they both strove to create beauty (Ardis: 251)." Ardis edition includes their pictures, drawings, perfomance brochures, handwriting letters. Cf. 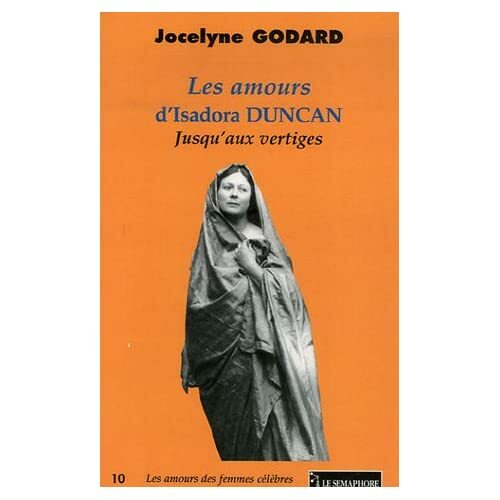 Everybody can read the part of Isadora duncan of this book here. 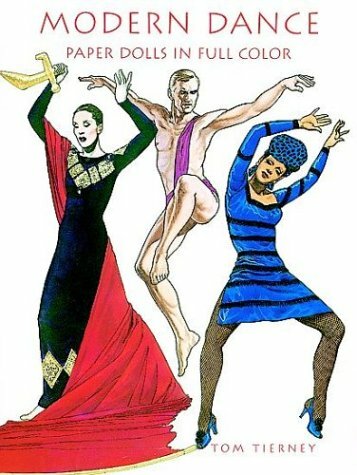 PARTI- The Dances of Isadora Duncan: The Search for Primary Sources / Rays, Centers and Waves / The Duncan Way of Dance / Drama Through Simplicity: Staging Duncan Dance / Fleshing, Tunic and Scarf: Creating Duncan Costumes / Summary: What is Duncan Dance? Dr. Nadia Chilkovsky Nahumck (1908-2006), former Dean of the School of Dance at the Philadelphia College of Performing Arts, is a student of Riva Hoffman and Anna and Irma Duncan. Dr. Nahumck describes Duncan Dance repertories with a dance notation system Labanotation. List Price: US$27.93 Compare Price! List Price: US$8.95 Compare Price! 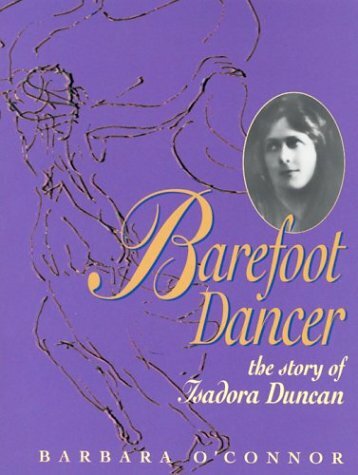 A easy reading biography of Isadora Duncan. Only 150 copies were published. Two drawings by Walkowitz are from unpublished Sheldon Cheney Collection. 3000 limited copies in each laguage. This book consists of Isadora's life story by Savinio and more than 60 varnished glossy colour plates (real pictures) of Art Deco sculptures by Chiparud, Preiss, Riviere, Sarabezolles, Zewier, Philippe, Preiss, etc. Most sculptures are dancing figures. Cf. This article first appeared on the Feb. issue of "The Mentor" in 1930. Only 450 copies. This book describes how Isadora and Craig loved and helped each other. New sources are from Craig Collection at the Bibliotheque Nationale and the Duncan family archives. 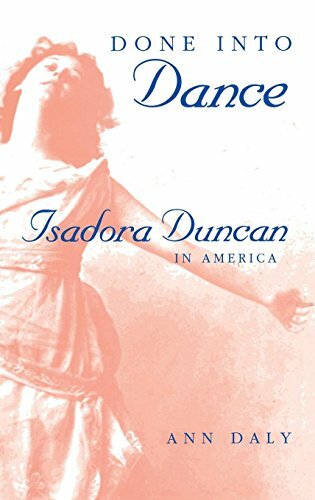 Walter Terry, an editor of the dance section of the New York Herald Tribune and the World Journal Tribune, describes a biography of Isadora Duncan. The Reprint Edition has Isadora's pictures and drawings by Abraham Walkowitz, Antonine Bourdelle, Auguste Rodin, Gordon Craig, Grandjouan, and Jose Clara. In 1981, the Royal Ballet celebrated its half century with a ballet performance Isadora at the Royal Opera House, Covent Garden. This is the official guide book of the perfomance. Four costumes are available for Isadora's paper doll. One is based on John Sloan's pencil sketch. Galleria Credito Valtellinese, Milano had an exhibition of Isadora Duncan and Pina Bausch from May 17 to July 22, 2006. This is the exhibition catalog. 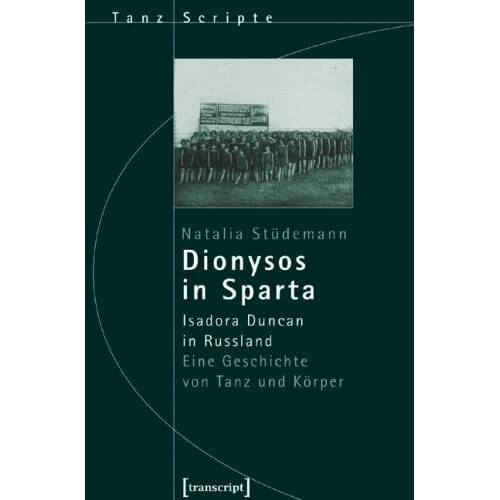 This book is the script of the stage play "Isadora Duncan Sleeps with the Russian Navy." Cf. The play was first produced at American Place Theatre, NY in 1977. Marian Seldes, who performed in the stage as Isadora Duncan, got 1976-1977 OBIE Award for Performance.